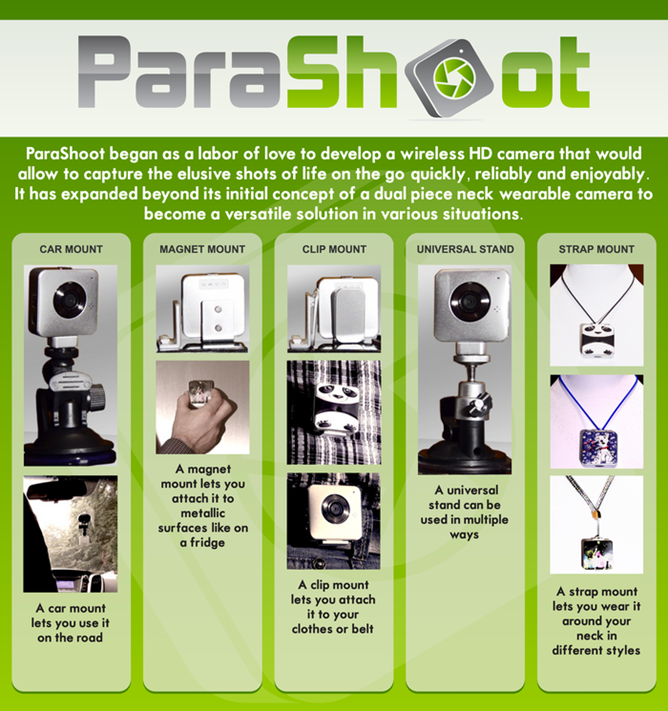 ParaShoot failed to make its Kickstarter goal the last time around, but that doesn't mean it was a bad product. 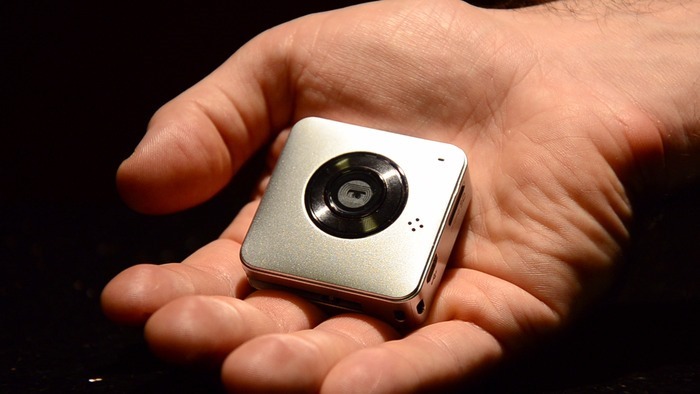 The wearable camera that users can always have at the ready didn't reach its initial goal of $260,000, but it's back now, and it's already plowed through its more modest goal of $30,000. The ParaShoot is a wireless HD camera that users can wear as a necklace, mount to their cars, or clip to their belts, clothes, or bags. It takes shots or records video that can be stored on the device's 16GB of internal memory or transmitted wirelessly to a computer or cloud server. It's possible to take photos with the camera manually or by pulling out the companion app on your smartphone. The team only shows off an iPhone in the photos below, but they claim the camera will support "all" smartphone platforms. While that term is perhaps broader than they realize, Android is likely included. As cool as this concept sounds, it's only as good as the camera doing the work. Unfortunately, not many specs are provided. 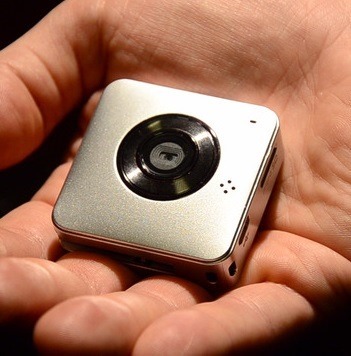 The ParaShoot can record 720p HD video at 30fps and supports H.264 encoding. 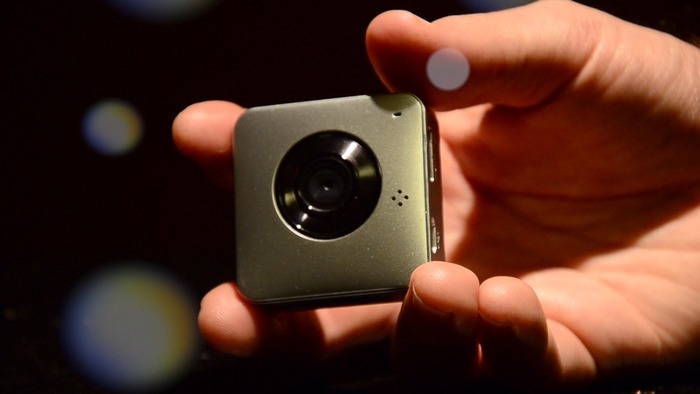 It has a 100 degree wide angle view and is powered by a 700mAh battery. There's a video provided, but the team doesn't go into much more detail than that. Even though the project has already secured funding, there are still 45 days left to go. Early birds can jump in now and reserve the device for $169, a hundred dollars less than the expected retail price of $269. Kickstarter backers can expect their devices to arrive in December, just in time for Christmas. In addition to your choice of colors, you can also apply custom skins. While there's no degree of personalization available that I think would make this necklace look attractive around my neck, your sense of style may be more flexible.